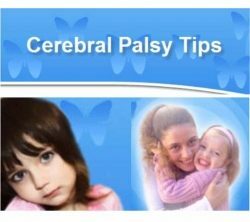 Cerebral palsy affects approximately 800,000 children adults in the United States. This ebook will help give you information, resources and tips for helping to live with this debilitating condition. 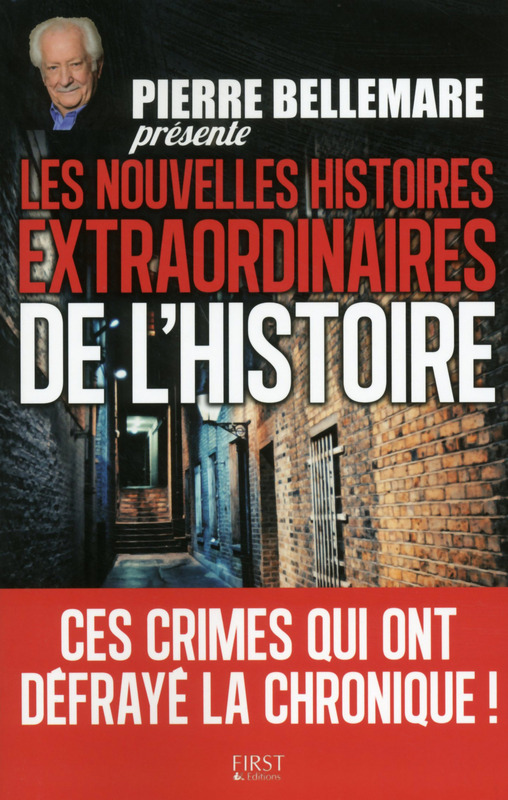 Otros ebooks de Ouvrage COLLECTIF.